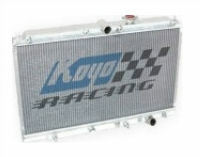 Direct bolt-on Mazda 86-88 S4 FC3S RX-7 Koyo Rad R-Core racing radiator is the thickest Koyo radiators available. 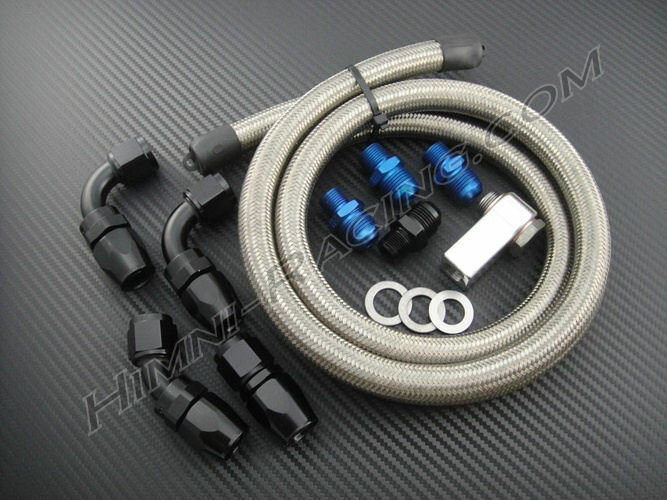 Perfect for extreme cooling needs & ideal for use with a FIMC. 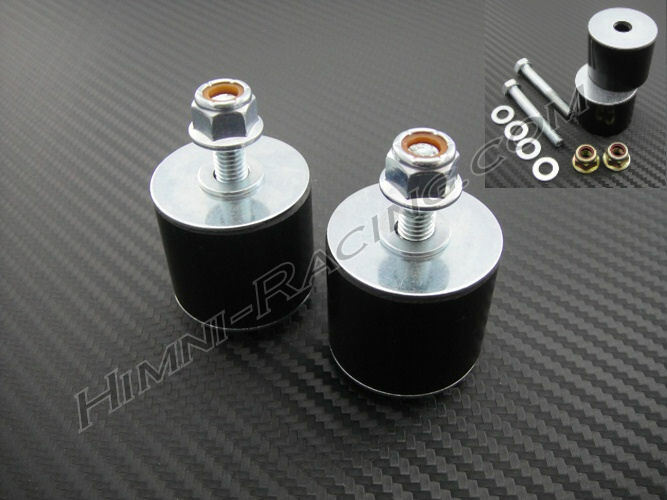 Thicker than stock but bolts on like OEM with no modifications needed. 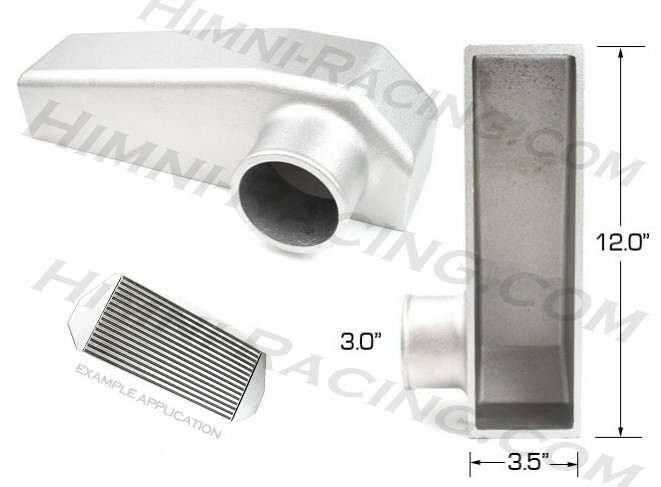 (direct fit) Fully polished to a mirror finish and provides 20% to 30% more cooling compared to the standard OEM rad. All Koyo aluminum radiators are made from aircraft quality aluminum with heli-arc welded cores that are NOCOLOK-brazed. 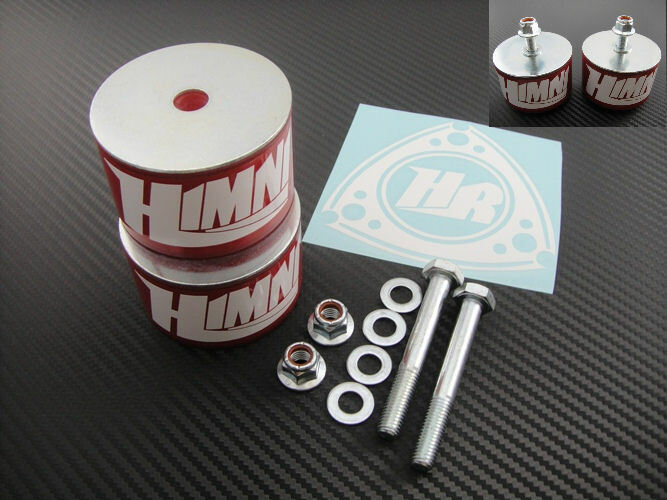 They are built to handle high revving, high performance motors, and is perfect for N/A & turbo applications. This item is normally in stock & ready for immediate shipping.